Slow down! End of Summer?! I’m still in my bathing suit! So, instead of acknowledging any change in season, lets just call this a Preventative Seasonal Maintenance checklist! The more diligent you are with preventative care, the less auto body repair shops you’ll see. 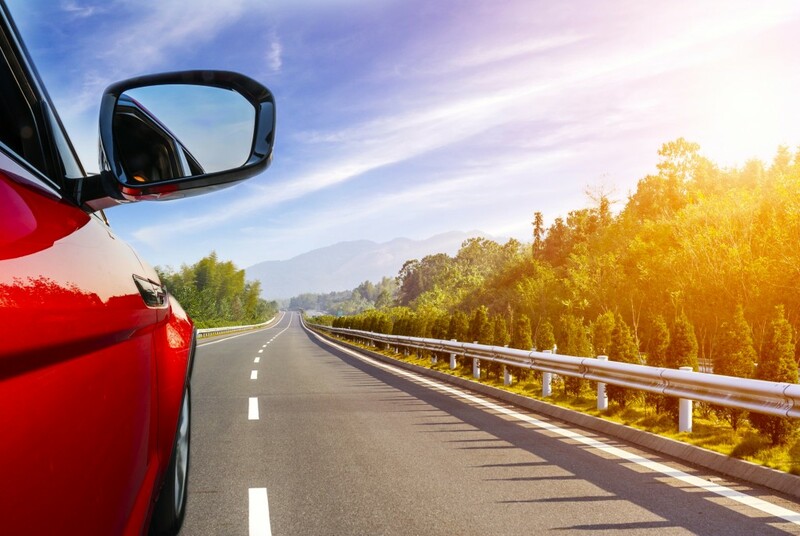 Being that summer is the official season of road trips, the amount of mileage you’ve put on your car in just these couple months is probably more than you do most other seasons. 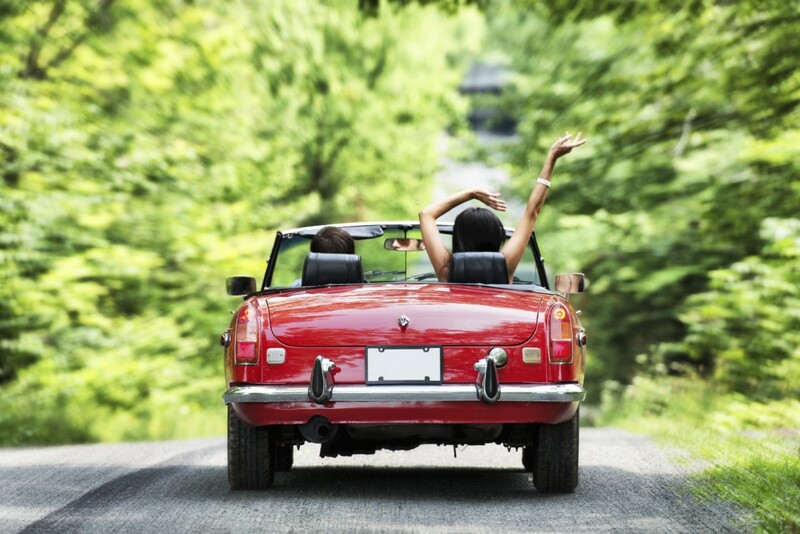 With trips to the lake, beach, long rides down that winding country road, you’ve counted on your car to provide you with the never ending sense of freedom that, as Americans, we celebrate all summer long. Just as you prepared your car at the end of spring for these perfect summer getaways, you now must do the same for the next season. Below is a checklist of items you will want to make sure to check before the summer is over. There, I said it. I’m not saying get your oil changed, we all know by now the 3,000 miles isn’t a limit anymore with newer cars. I mean literally, look at your oil. Wait till your car has been idle for a while, as hot oil is not fun to feel, but locate your dipstick, pull it out and feel it. If it feels particularly grimey, has discoloration or a funny smell, you may want to consider an oil change. Maybe it’s just a little low; top it off. The grueling hot summer heat can be very detrimental to your car’s components and systems. Checking fluid levels and keeping a basic awareness of your car’s readiness to perform will aid in it lasting a lot longer. Oil is the blood of your car and it needs to remain clean if you want a healthy car. The roads get hot and highway driving can be particularly wearing on some tires. Do you remember what they looked like before the summer started? Do they look similar or is the tread noticeably less on a specific side? Maybe a simple rotation will be helpful to finish the summer and fall out. Taking care of the little things now prevent larger accidents from happening. Maybe this summer was particularly rainy. Maybe it wasn’t. Maybe because of the pollen and tree you have to park under a significant amount of washer fluid was used while constantly cleaning your windshield. Whatever the reason, neither your wipers nor the washer fluid last a long time. 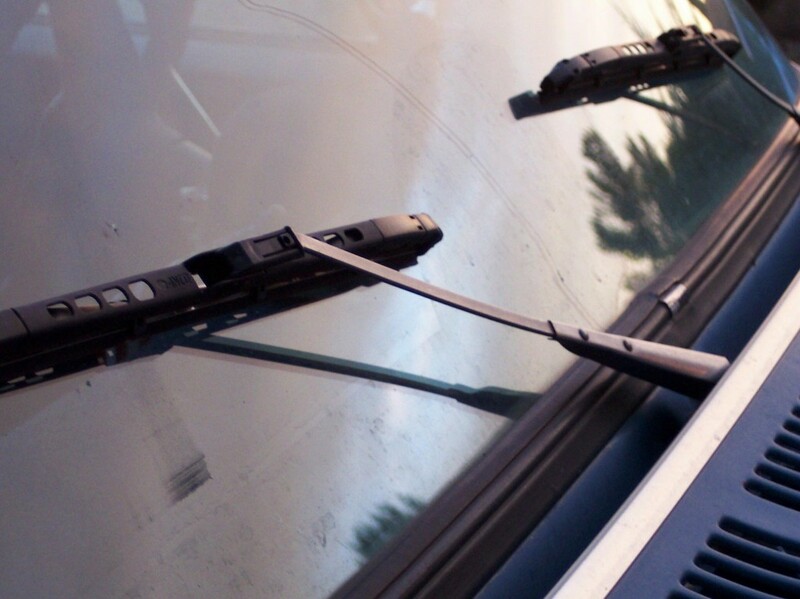 In fact, they seem to give out right when we need them the most, like when you’re driving through Connecticut in a rain storm and just your driver side wiper decides it’s done operating properly. You know, appropriate times like then. Check them out and give them more than a once over. Check for any cracks in the blades, bends in the arms or lagging when in use. Of course, you’ll be able to tell immediately when in use. This is when you’ll be thanking yourself for being so smart to stick an extra pair of wipers in your trunk for back up. Go ahead and high five yourself! You were prepared! You may as well buy an extra jug of windshield washer fluid as well because this spring was harsh with pollen and that tree did a number to your windshield so be even more prepared for the rest of the season. This one is very necessary. Your coolant system is what keeps your engine cool and running at normal temperatures during the very hot heat and humidity of the summer. Checking your coolant fluid levels throughout the summer is a very good habit as it’s one of the hardest working systems in your car to make sure everything is running smoothly despite the extreme heat and humidity. However, once the long trips are over and you’ve packed up the beach house for the summer, its a good idea to think about having your coolant system flushed altogether. Maybe your system doesn’t need it, but given how hards it’s worked for you this summer, paying extra attention to it now helps prepare it for next summer. Because everyone drives more during the summertime months, the demand for gas is increased and that unfortunately means a poorer quality of gas at the pumps. Sure, you use it because there is no other choice, but the end result is that you’ve been channeling lesser quality fuel throughout your system. Eventually it’s going to take a toll on your car. You have a couple options here. You can take your car to your trusted mechanic and suggest a fuel system flush or you can check yourself to see if you even need one yet. Should you have a clear fuel tank inside your car and can tell if the fuel appears dark then yes, you need to clean your fuel. Should you just trust that cleaning out your fuel after a long hot summer of driving everywhere is a good idea, then there is another choice for you. Cleaning additives can be bought at your local automotive repair shop and added to your fuel system the same way you add gasoline. Refer to your owner’s manual or check online for the best fluids to use and be sure to follow directions carefully. Manufacturer’s suggestions are always the best idea to stick to, so if your manual gives specifics, pay attention to them. Now that you have your checklist for when the end of the summer arrives, you’ll be able to look back on these past months with great satisfaction. Not only did you prepare yourself for the incredible journey this summer took you on, but you can now prepare your car once more for the even better journey this autumn will have ready for you!